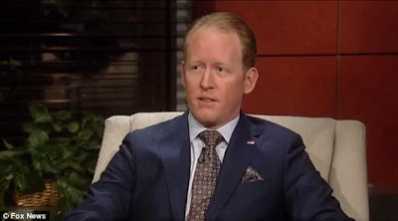 role in the raid that ended the life of terrorist Osama Bin Laden and now serves as a paid Fox News contributor, has slammed Hillary Clinton for recounting the raid in speeches for her personal gain. 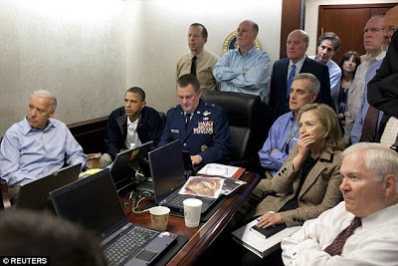 Stolen emails from Clinton campaign chairman John Podesta's account revealed audio of Clinton talking about the bin Laden take down in a 2013 speech to a Toronto business group. According to O'Neill, he went on the mission for the same reason he came forward with his story - to help the 9/11 families find closure. O'Neill further says he never met Clinton to this day and she wasn't part of a ceremony to thank the SEALs for their service after the 2011 raid. To him, Clinton should spend less time on her role in the mission and more time talking about the specialists who conducted the raid.